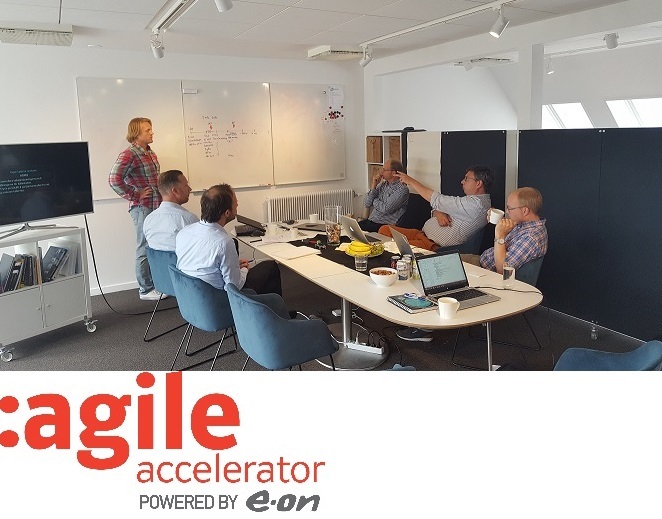 divM expands its horizons through development of an arena for helping clients with product development and industrialisation, E.ON’s own incubator, :agile. The first assignment is development of a workshop for Optifuse, a product for housing climate control. For more information please visit www.eon-agile.com | www.optifuse.net | www.divm.se.